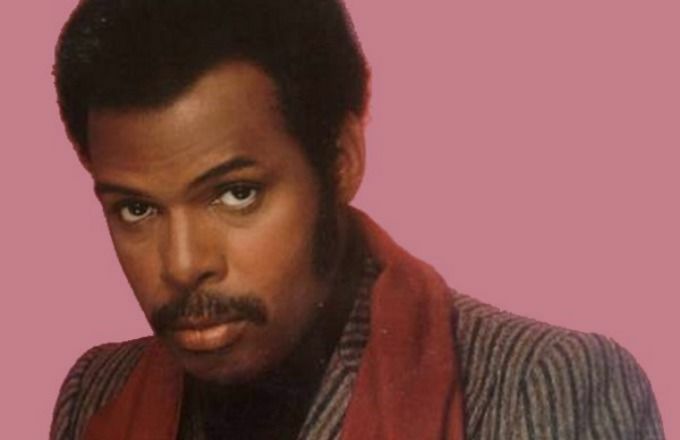 (BlackMediaScoop) Leon Haywood, the famous R&B singer whose work has been sampled in a number of classic hip-hop songs has died at the age of 74. He is most widely known for his 1975 single “I Want’a Do Something Freaky to You,” which was famously sampled in Dr. Dre and Snoop Dogg’s “Nuthin’ But a ‘G’ Thang.” He’s also been sampled by artists like Aaliyah, 50 Cent, Redman, and J. Cole. His godson Darnell Price told the AP that he died in his sleep in Los Angeles.